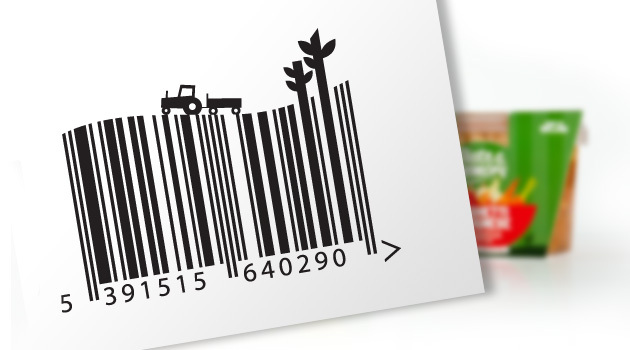 Having recently created packaging for a new range of ready meals that burst with flavor and goodness, we had lots of fun with our barcode design. What’s in a bar code design? Barcodes feature on every single piece of packaging so why not extend the packaging concept into the mostly functional and almost entirely neglected barcodes? One of our favourite Irish Illustrators Steve Simpson is a real champion of injecting life into barcode design and has done some super work breathing life into these unsung little heroes. So come on, let’s show barcodes some love!